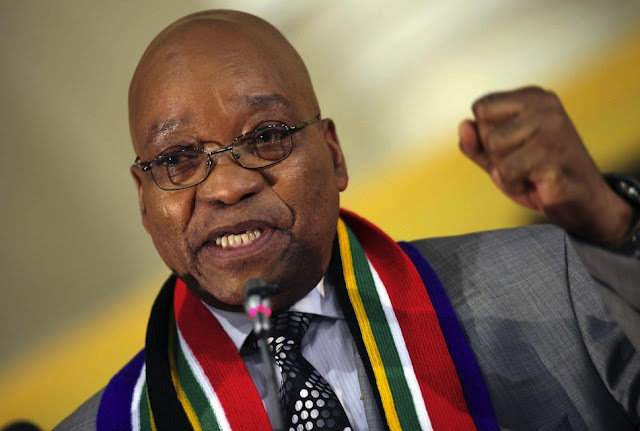 Jacob Zuma who is the President of the South Africa earns about $272,000 annually. He is the head of government and State under the South of South Africa Constitution. Jacob Zuma has a net worth of $ 10 million having been in government for many years. According to the statistics, he earns about 26 times more when compared to an average citizen living in the country. He is currently the top-earning president in Africa. Angela Merkel is the political leader of the Europe’s largest economy. 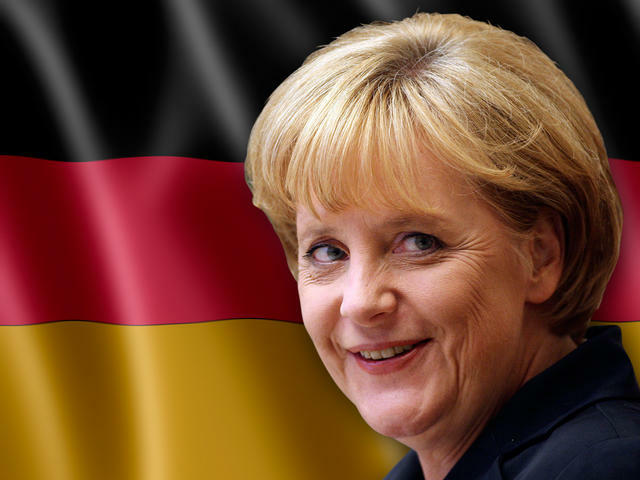 She takes care of the government of Germany. She is among the top paid leaders with an annual salary of close to $283,608. She is the original architect of the European Union comprising of 28 members. Her net worth is $ 12 million. 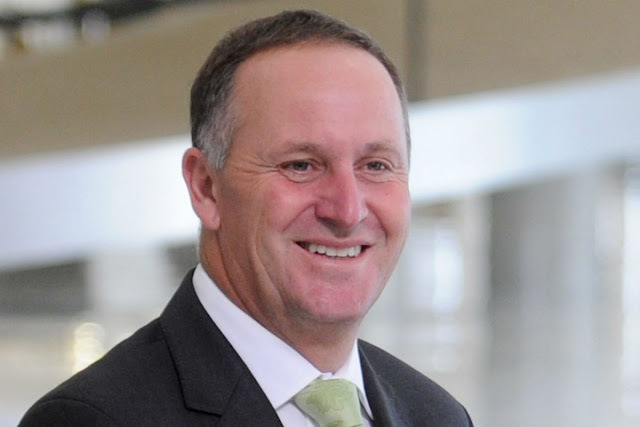 John Key, who is the New Zealand’s Prime Minister earn an annual salary of $290,000. He earns around 10 times an average salary of a New Zealand citizen. His net worth is $ 23 million. 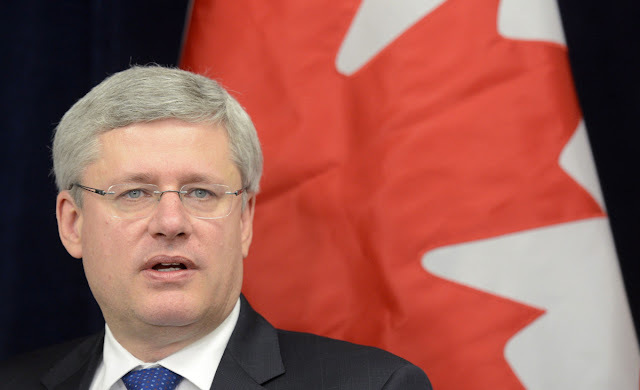 Prime Minister Stephen Harper earns an annual salary of US$300,400. He has a net worth of $ 25 million making him among the top earning political leaders in the world. 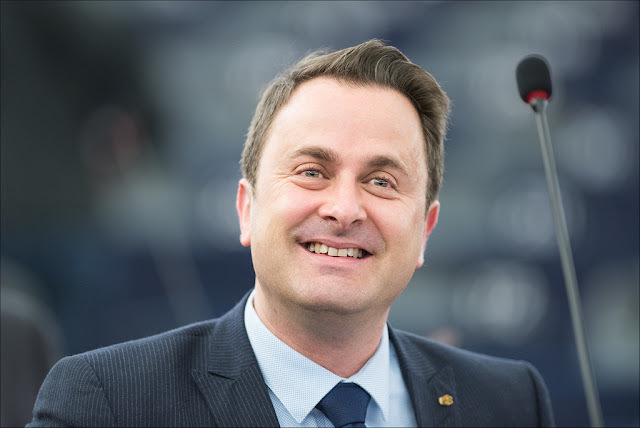 Xavier Bettel who has been Luxembourg’s Prime Minister since 4 December, the year 2013 has an annual income of $340,000. Before he was elected, he served as the Mayor of Luxembourg City. His net worth is $ 35 million and a member of Luxembourg Democratic Party, which rules the country today. 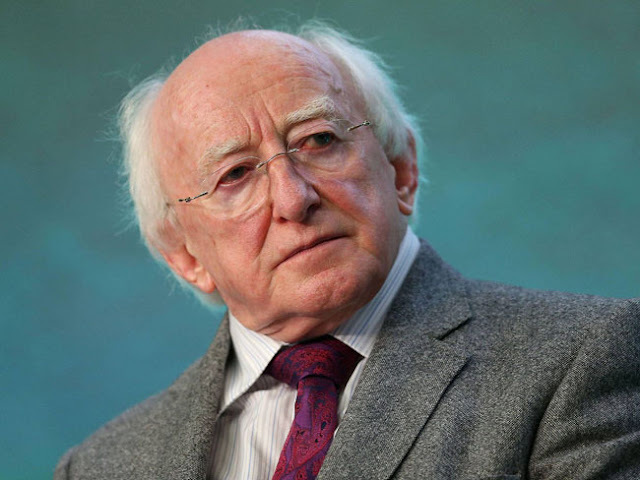 Michael D. Higgins who is the President of Ireland has an annual salary of $345,000. He took a salary reduction by 23.5 percent making it the fifth highest earning president in the year 2016. He has a net worth of $ 4 million. 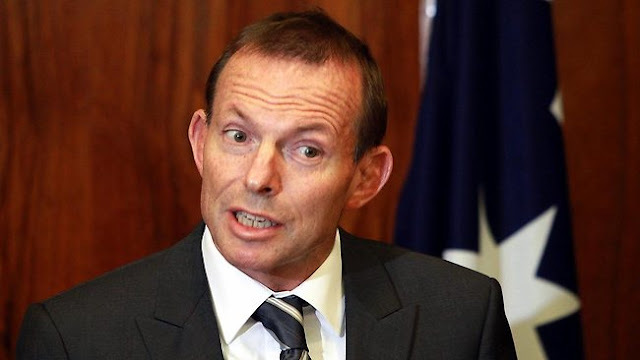 Tony Abbott who is the 28th Prime Minister of Australia has annual salary of $355,000. He has a net worth of $ 8 million thus making him one of the highest earning presidents. His salary is about 10 times that of an Australian. He had taken an increase in his salary by 10 percent. 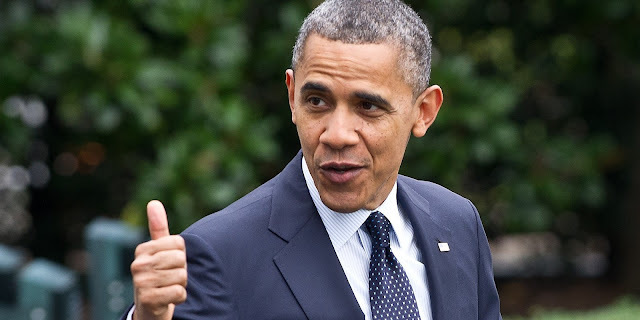 Barack Obama who is the US President is among the top earning political leaders. He is both the head of government and states of the USA. He has an annual salary of $400,000, which is 8 times an average American. He has a net worth of $ 20 million. The salary of United States of America President has more than doubled in the last 40 years. 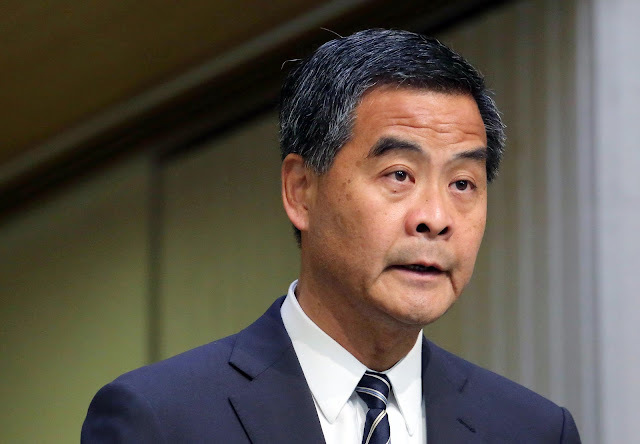 Leung Chun-ying who is the Chief Executive and head of Hong Kong government is the second highest earning political leader. He has an annual salary of $530,000, which is nearly twelve times that of mean average Hong Kong Special Administrative citizen; more than 27 times Chinese President Xi Jinping’s salary, who earns about $19,000 per annum or just 10,000 yuan in a month. He has a net worth of $ 40 million. Chinese President is among the lowest paid leaders in developed countries. 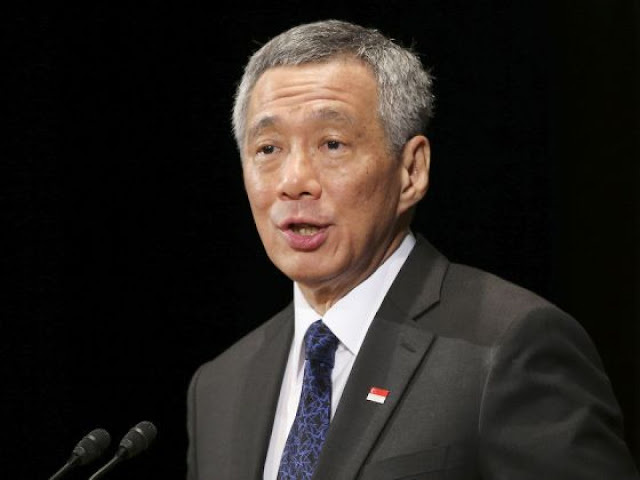 Lee Hsien Loong who is Singapore Prime Minister takes home about $1,700,000 or about S$2.2M per year. According to statistics, his salary is over 30 times an average Singaporean citizen. Between the year 2008 and the year 2012, he earned about $2,856,930 that is S$3,870,000 per year making him the top earning political leader in the world. Following public concern about his high salary, the Prime Minister took about 28% pay cut reducing his annual salary to US$1.7 million (S$2.2 million). Even through the pay cut, he is still the world’s highest-paid political leader today. He has a net worth of $ 50 million. In conclusion, the above information should help you understand the top 10 Highest Paid Presidents/ political leaders in the World with their net worth.